LOOKING FOR A SMALL FARM here is one ready to go. 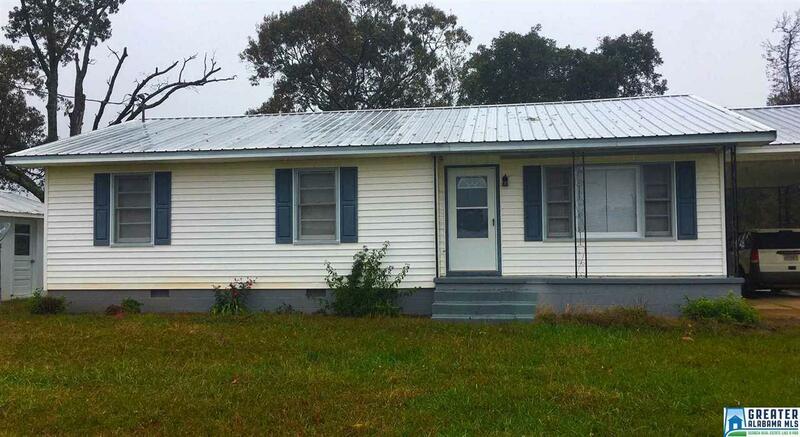 This home has 3bed/1bath and is located on 20 acres that is set up for cattle and horses. The house has carpet and hardwood flooring, large open kitchen, dining and living room area. It has a large outbuilding for laundry with front and back porches. The home has a attached carport with a large flat front and back yard. There are two barns with catch pens. The pastures are Bermuda/Fescue mix and comes fully fenced with cross fences. Driving Directions: Take Highway 77 West Out Of Wadley In 7 Miles The Property Will Be On Your Right. Look For Signs.